Belief in an immortal soul seems quite common in Christianity although some denominations do not seem to believe in this. What specific scriptures, and scriptural arguments, are used by those that do not believe in humans having an immortal soul separate from the body? Update: this is not a duplicate of this other question because this one is specifically asking for support for the opposite viewpoint. Additionally the other question has only answers which support the idea that humans do have a soul. If this has to be scoped to a particular denomination, I choose Jehovah's Witnesses. I am answering from the perspective of Jehovah's Witnesses. In the Bible, the word for soul is ne'phesh in Hebrew, and psy'khe in Greek. Their definitions generally convey the concept of "a breathing creature" or "a living being". Many of the scriptures I mention in this answer may not use the word "soul" in their English translations, but will use one of these similar terms such as "life", "person", "creature", or "body". I've denoted these words with the word "soul" in brackets next to them. Adam wasn't given a soul, he became a soul. Animals are souls, and die the same way. There is also a non-biblical argument against the immortality of the soul, and that is that the teachings originated from Socrates and Plato, and was later incorporated by Christian Greek philosophers. For more information, there is What Is the Soul? and Insight, Vol. 2. The most commonly used argument is an argument from absence. 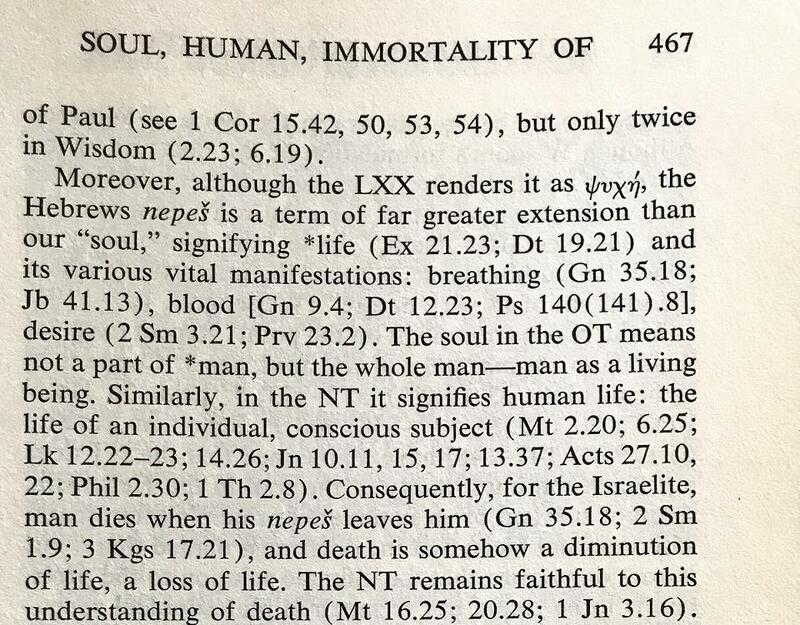 Nowhere in the Bible does the phrase "immortal soul" exist. Further, nowhere in the Bible are the two words used in distinct connection. What is written however is that God is immortal and is often contrasted with humans as "mere mortals". The Lord is my helper; I will not be afraid. What can mere mortals do to me? Another common argument is from Genesis. They argue for the creation formula: body + breath of life = living soul. When you die, the body returns to the earth and the life returns to God, therefore the soul is no more. 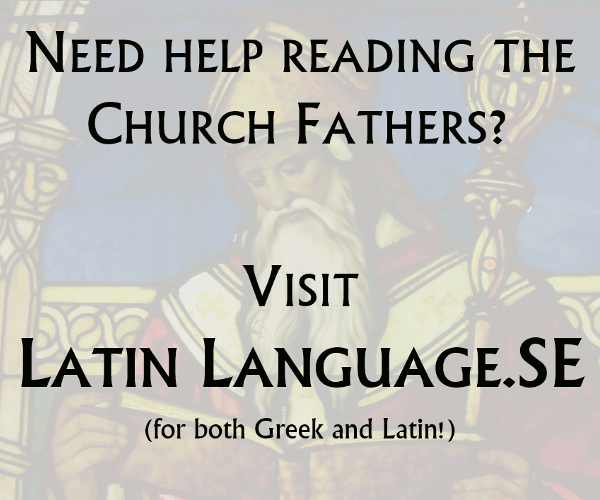 Even the most quoted verse in all Christendom is used for support. John 3:16 contrasts that God has given eternal life, but you would perish without him. It does not say that eternal life is taken from the wicked. Eternal life is given to the righteous. Additional support is found in Revelation as well. A reasonable argument can be made that the wicked are destroyed in "the second death". These arguments are made by Annihilationists, such as Seventh Day Adventists and Jehovah's Witnesses. Their respective official sites are filled with information on this topic. Genesis 2:17 (KJV) But of the tree of the knowledge of good and evil, thou shalt not eat of it: for in the day that thou eatest thereof thou shalt surely die. Genesis 3:19 (NASV) By the sweat of your face You will eat bread, Till you return to the ground, Because from it you were taken; For you are dust, And to dust you shall return. 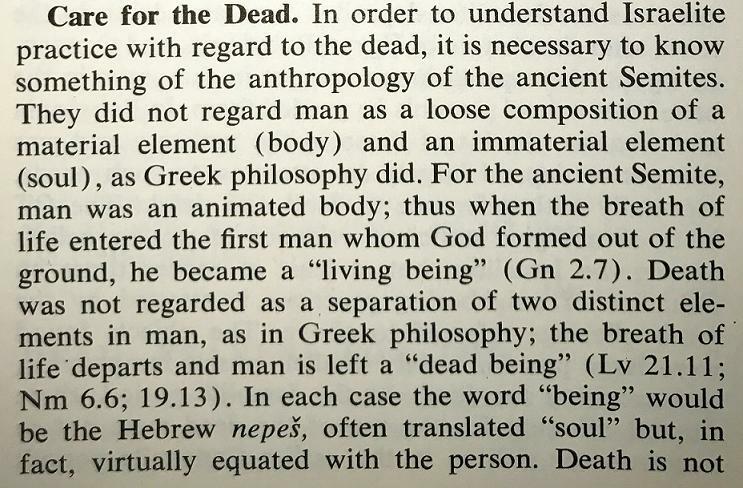 But is this only about death of the body or also death of “the soul” or “spirit”? Ecclesiastes 3:19,20 (YLT) For an event is to the sons of man, and an event is to the beasts, even one event is to them; as the death of this, so is the death of that; and one spirit is to all, and the advantage of man above the beast is nothing, for the whole is vanity. 20 The whole are going unto one place, the whole have been from the dust, and the whole are turning back unto the dust. Many other translations use breath in stead of spirit here, the original word is ruach. This scripture tells that the spirit or ruach is equal for man and beast, and that they equally can die so, it is not immortal. But the word for "spirit" is not the same as commonly used for "soul". Ezekiel 18:4 (KJV) Behold, all souls are mine; as the soul of the father, so also the soul of the son is mine: the soul that sinneth, it shall die. The original word used for soul here is nephesh. Thus also a nephesh can die so is not immortal. What about the soul in Greek? The original word here translated with soul is psuche. Also a psuche can die, so it is not immortal. eternal life can be considered different (but almost as good) as an immortal soul, as possible in the future according to 1 Corinthians 15:54. This scripture could be interpreted referring to a time in the future when death will no more exist, such that all souls will be immortal. 1 Corinthians 15:54 (NIV) When the perishable has been clothed with the imperishable, and the mortal with immortality, then the saying that is written will come true: "Death has been swallowed up in victory. Summarising: This is an example of a line of argument against the believe in immortality of all human souls, without making the distinction between having a soul and being a soul, as was given in one of the other answers. The discussion of biblical support for or against the existence of an immaterial (either mortal or immortal) soul separately from the body is another (interesting) topic. The concept of soul as an immaterial part separate from the human body does not exist in the Bible but was adopted into Christianity from Greek philosophy. The soul in the OT means not a part of *man, but the whole man - man as a living being. Similarly, in the NT it signifies human life: the life of an individual, conscious subject...Consequently, for the Israelite, man dies when his nepeŝ leaves him..., and death is somehow a diminution of life, a loss of life. The NT remains faithful to this understanding of death. did not regard man as a loose composition of a material element (body) and an immaterial element (soul), as Greek philosophy did....Death was not regarded as a separation of two distinct elements in man, as in Greek philosophy; the breath of life departs and man is left a "dead being"
The resulting doctrine of the soul as a substance made for union with the body, yet subsistent in itself, rational, incorporeal, simple, and immortal, was far different from the teachings of the early Greek philosophers. Plato and Aristotle seem to have had little direct influence in the formation of such a concept; when their doctrine was adduced, it was usually subject to criticism. 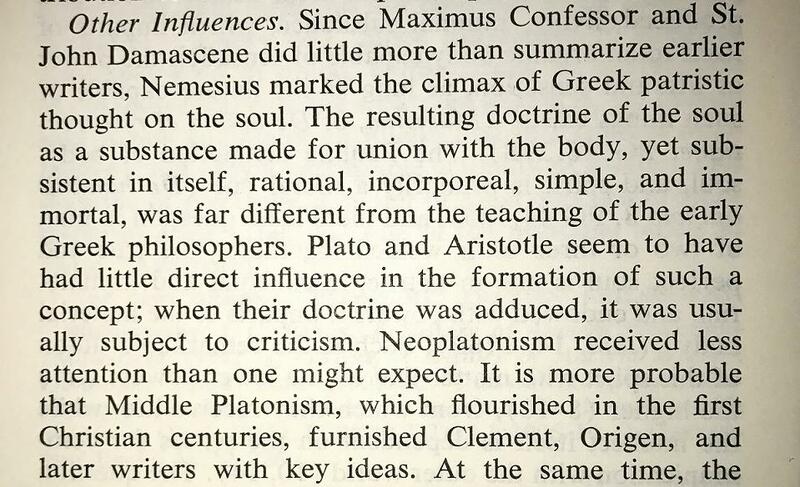 Neoplatonism received less attention than one might expect. It is more probable that Middle Platonism, which flourished in the first Christian centuries, furnished Clement, Origen, and later writers with key ideas. As the New Catholic Encyclopedia admitted (above), the notion that a human person has a soul (let alone an immortal soul) cannot be found in either the Old Testament or the New Testament. This is because even the apostles, who had been trained by Jesus, believed in the same concept of afterlife as did Moses and the Old Testament prophets. The ideas that a person has a separate soul, and the later addition that the soul is immortal, were developed long after the death of the apostles. Writers such as Clement and Origen based these ideas not on the Bible but on pagan Greek philosophies. Not the answer you're looking for? Browse other questions tagged biblical-basis jehovahs-witnesses souls immortality or ask your own question. Weight of importance on the belief that Jesus is Michael for Jehovah's Witnesses? How do JWs reconcile the belief that Satan was cast to earth in 1914 with Job 1:7 and Job 2:2? If only those who died after Jesus death are among the ones that go to heaven, how do JWs view the ascension of Elijah?